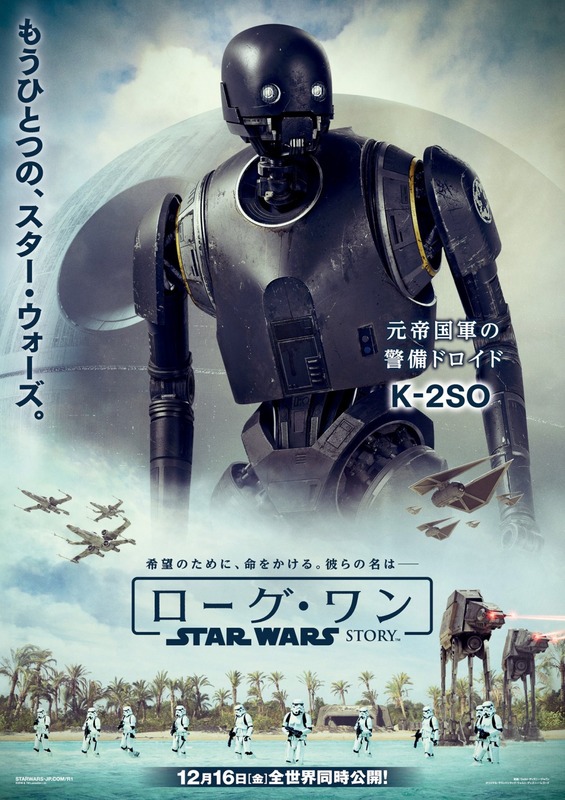 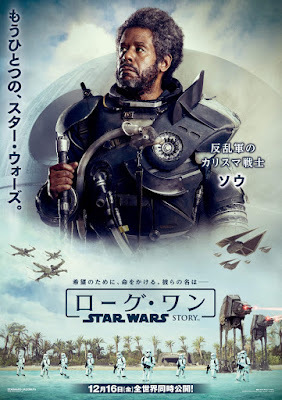 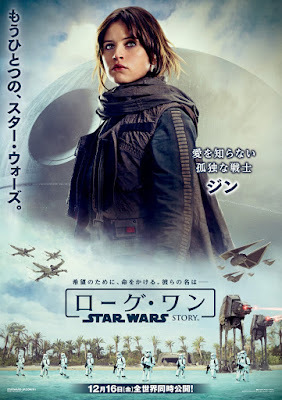 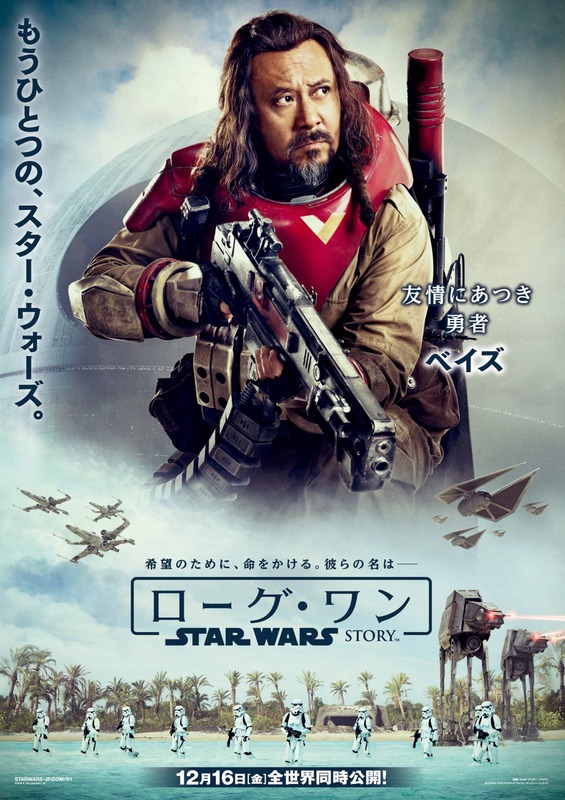 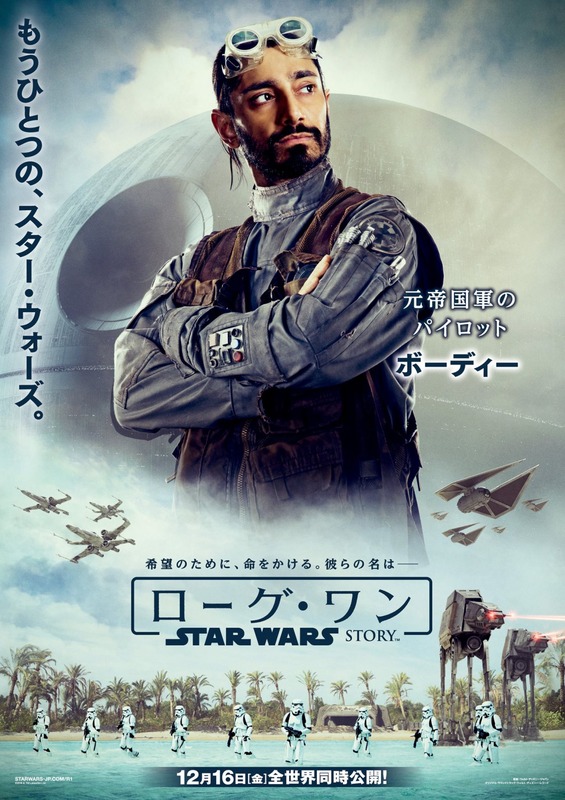 Check out this killer new set of Rogue One: A Star Wars Story international character movie posters! 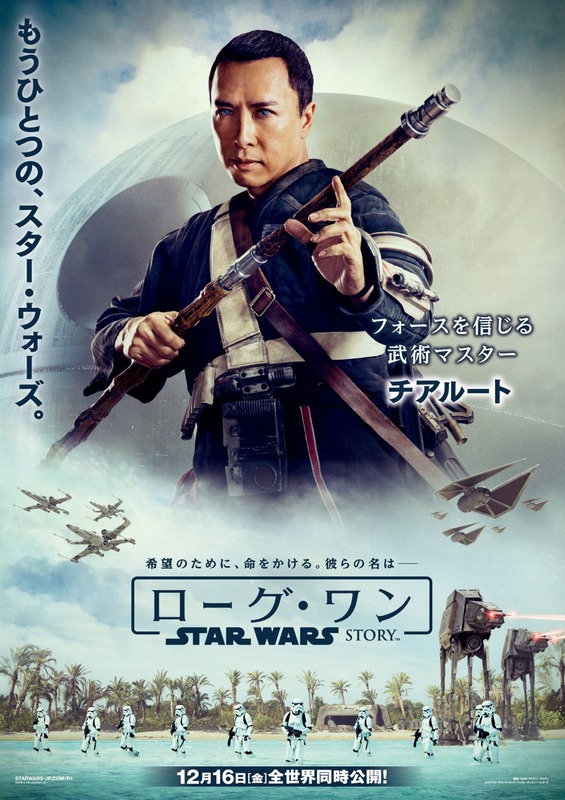 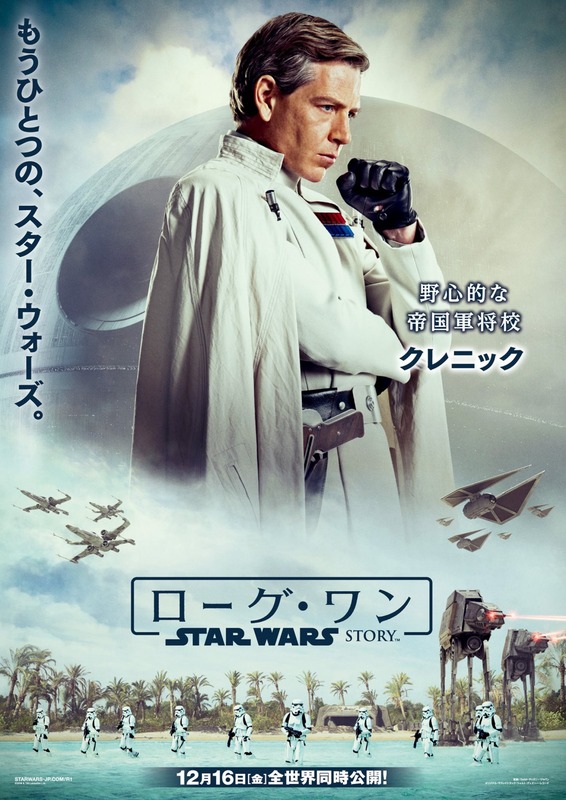 It features the same group of eight characters as Disney’s first set of one sheet character movie posters (seen here), but has placed each one in the battles taking place on the beaches of Scarif. 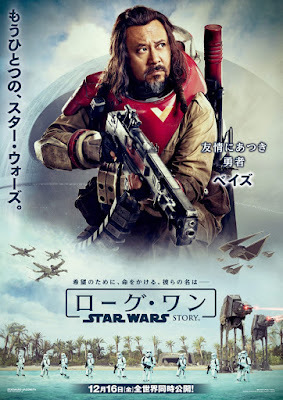 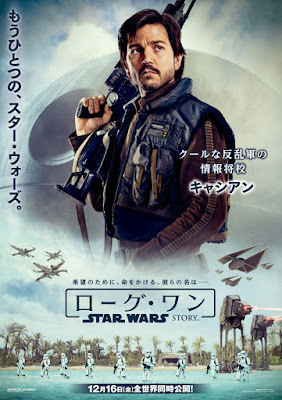 Star Wars: Rogue One stars Felicity Jones as Jyn Erso, Diego Luna as Captain Cassian Andor, Ben Mendelsohn as Director Orson Krennic, Donnie Yen as Chirrut Îmwe, Alan Tudyk as K-2SO, Jiang Wen as Baze Malbus, Riz Ahmed as Bodhi Rook and Forest Whitaker as Saw Gerrera. The film is set to premiere in the US on Friday, December 16, 2016.